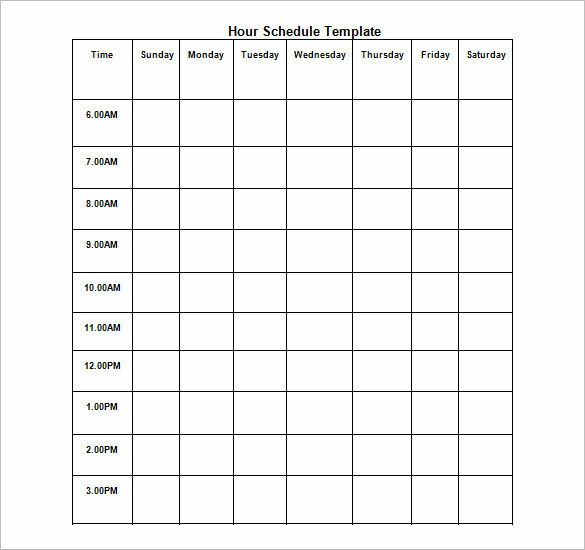 Hourly Schedule Templates – Keeping track of how you spend hours with this schedule is totally free. 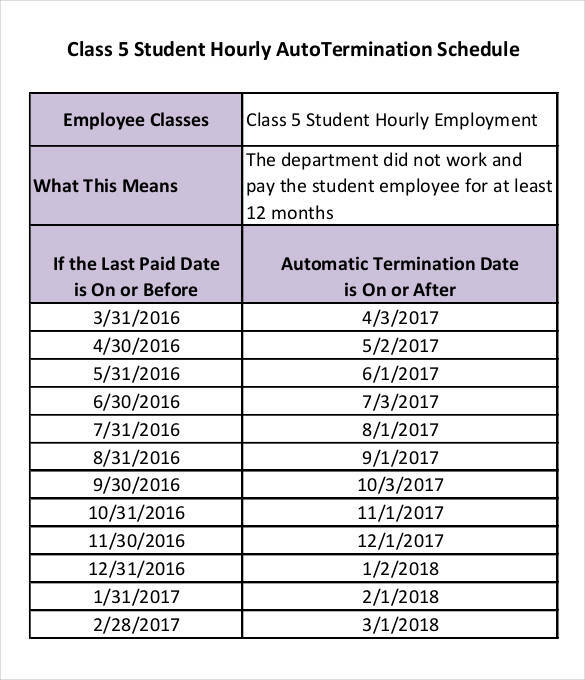 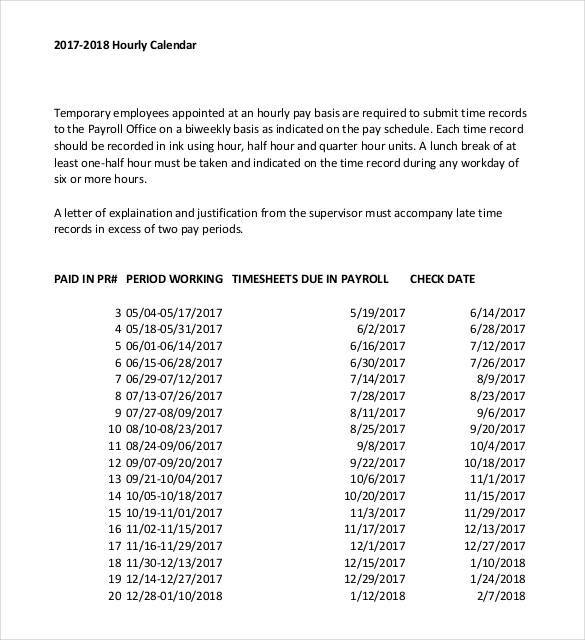 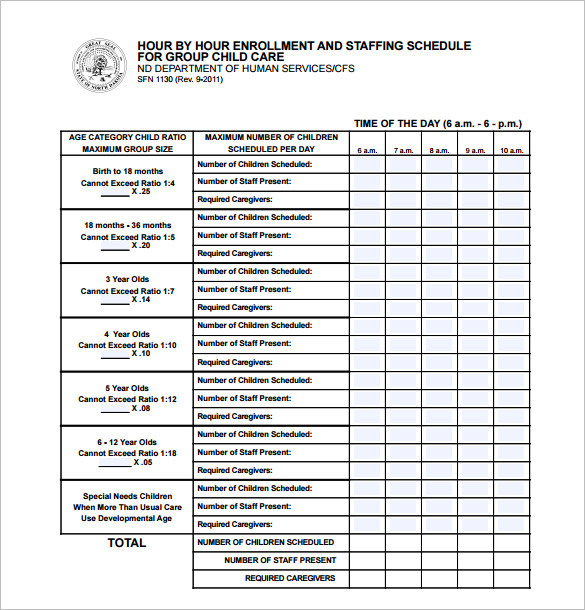 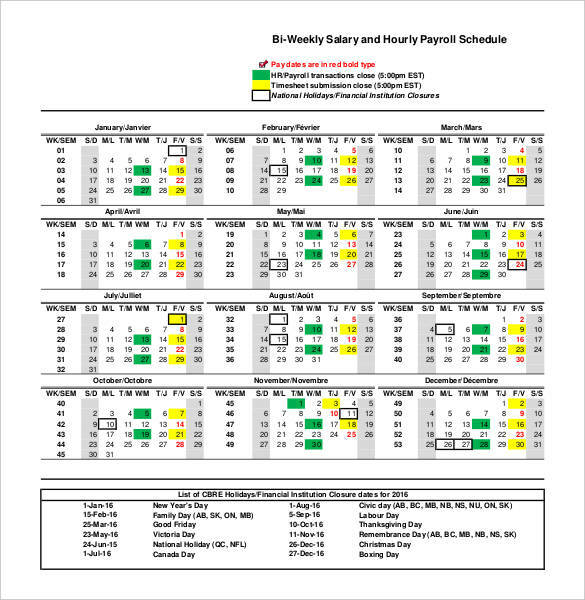 This scheduling template contains resources to help you keep records of every hour you spend in school, college, office, home, meetings, and events. 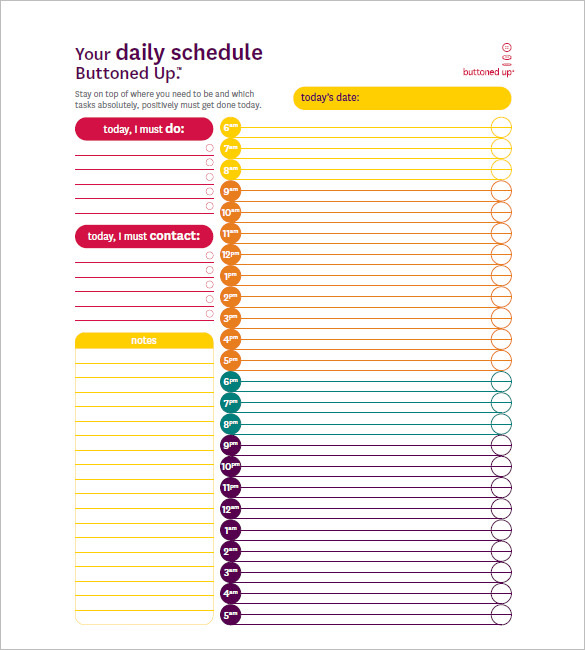 You can also view the Appointment Schedule Templates. 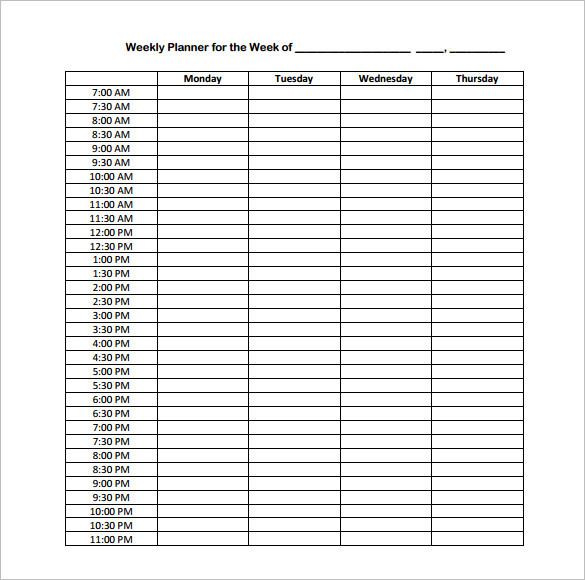 You receive a weekly schedule of four days a week. 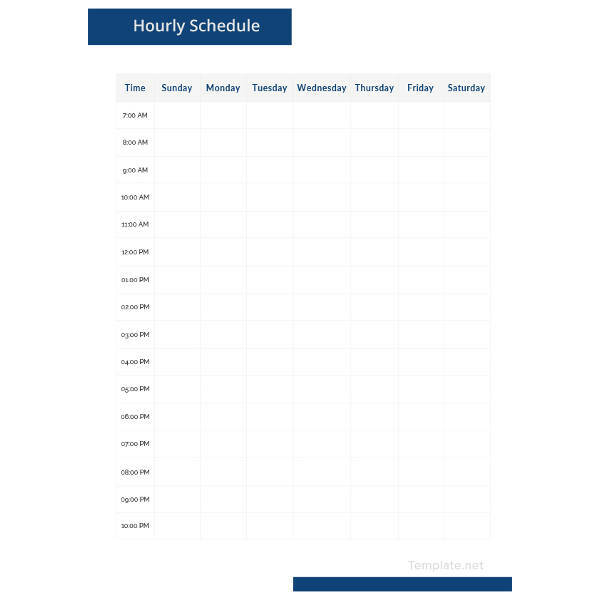 It starts at 7 am and continues until 11 pm with a break of 30 minutes per hour. 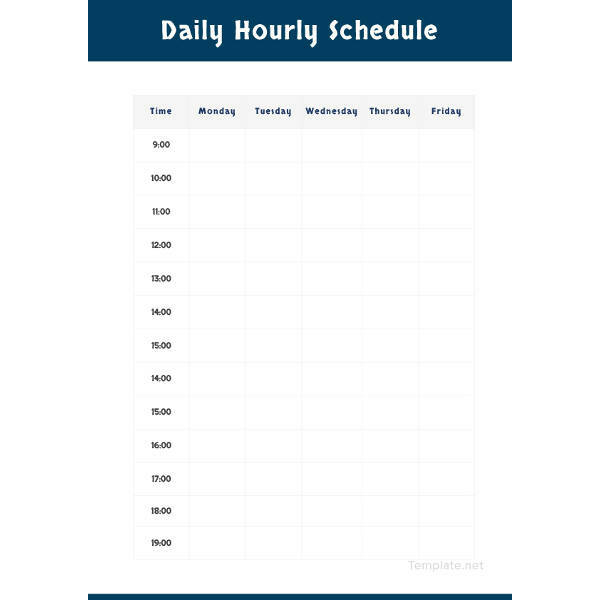 You get a smart daily schedule here from 7am to 11pm. 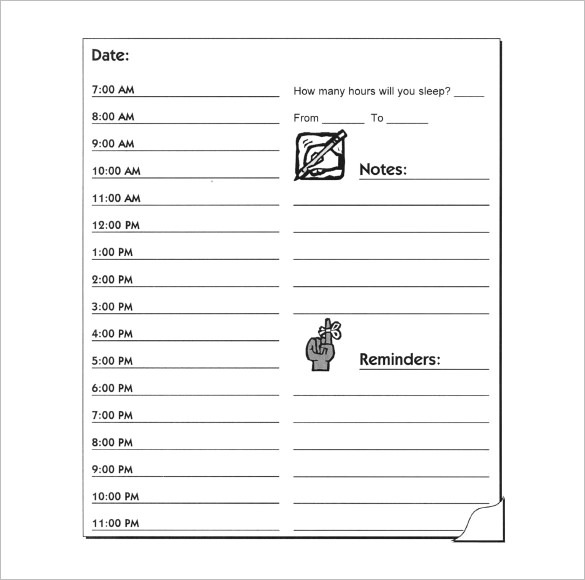 The right side of the page also mentions special notes and reminders of the day. 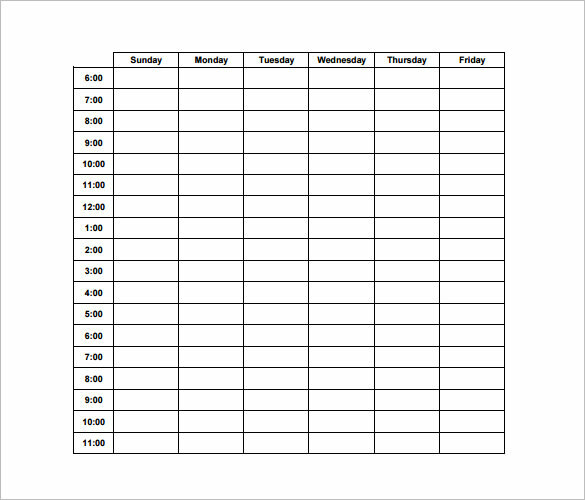 This weekly schedule is 6 days a week. 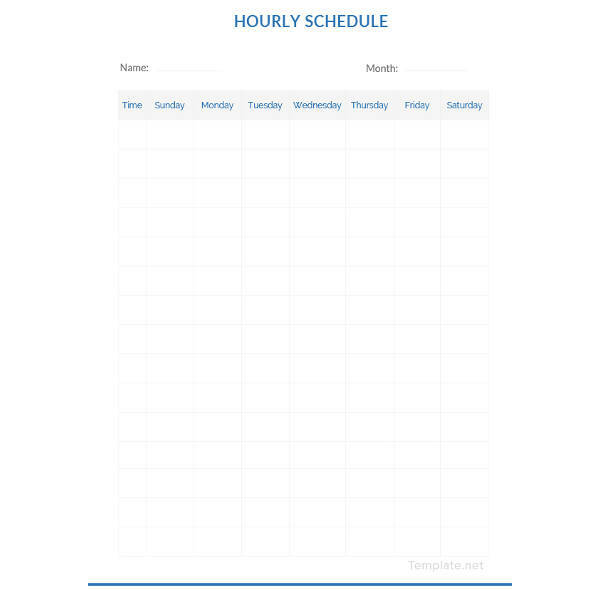 The left side of the page shows the time – from 6 am to 11 pm and to the right for activities or tasks. 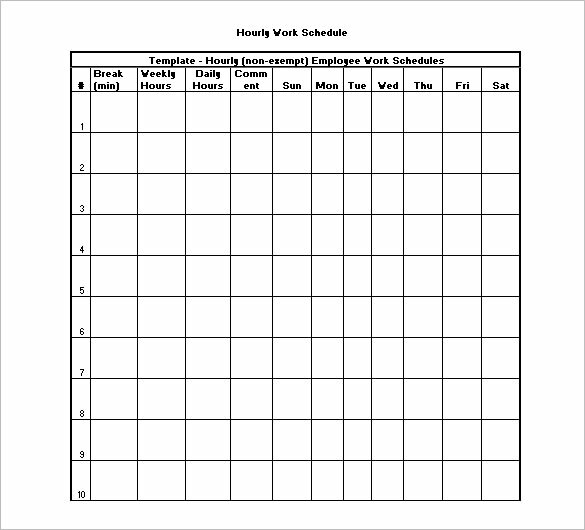 Prioritizing your time to accomplish your tasks is one of the most important things which help you to reach the goal line. 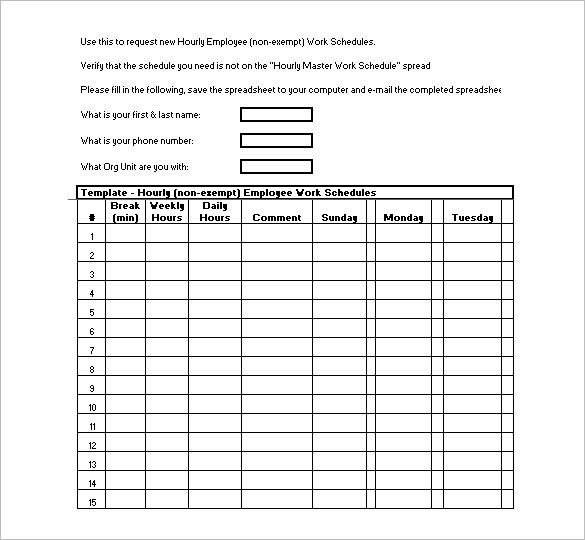 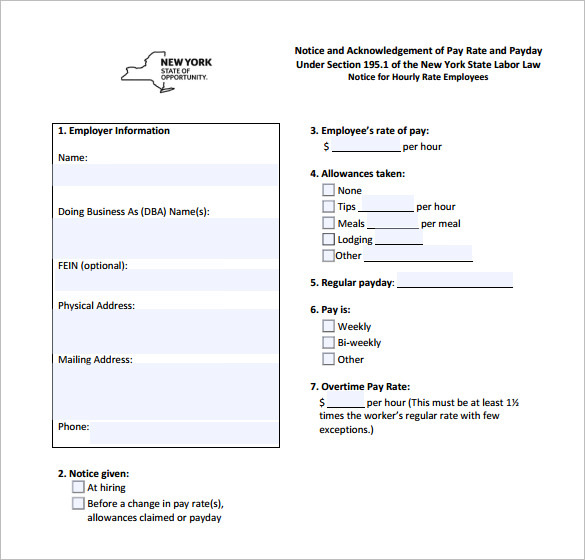 To make sure that every minute and hour of your day is being spent carefully and efficiently, download Expense Report Templates.